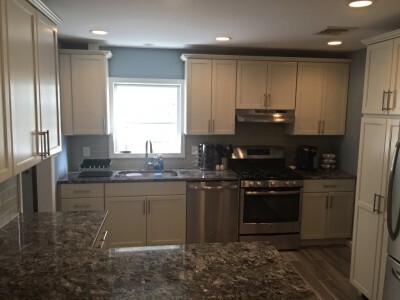 you'll love to live in"
We are General Building Contractors specializing in residential home construction and remodeling. 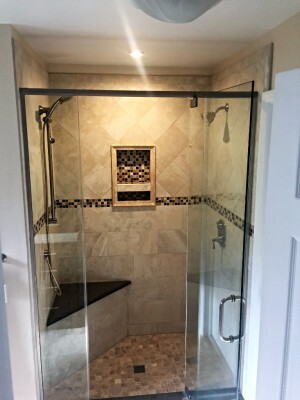 From a custom home, addition, kitchen & bathroon remodeling or minor repairs and maintainence, we have the experience and ability to meet your specifications and expectations. been working with us for years. 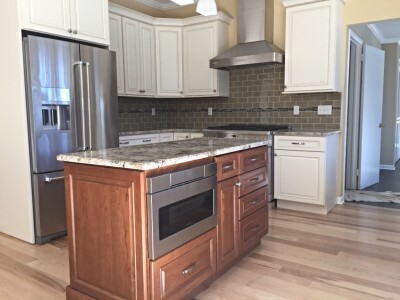 We are licensed and insured, and offer a warranty for all services provided. Most importantly, we work hard to finish each project on time and on budget. 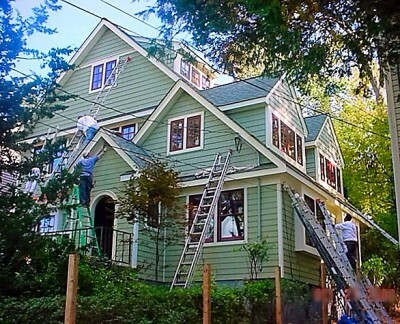 Let us build or remodel you "a home you love to live in".